While most of my friends gathered up their 12 grapes to eat when the clock struck 12 this past New Year’s Eve, my friend and I grabbed our luggages and wheeled them around the living room screaming “HAPPY NEW YEAR! !” She told me that it would bring lots of new travels during the new year. I didn’t believe her but we’re not even halfway through the year and I’ve already traveled more than I thought I would with more trips coming up. Because of all the traveling, I’ve gotten my packing list down PERFECTLY (at least for me). I used to overpack or forget things but with this list I’ve come up with, I haven’t forgotten anything since. If you’re going on a trip, hopefully this will give you a good place to start if you struggle with packing like I did for the longest time. I’ve been using the app called AnyList mainly for syncing my grocery list with Leo but also to keep track of my travel essentials. There are a lot of items that go into it but by categorizing my items by where they go in my carry-on, it’s much easier to go through and make sure I have everything I need before I head off on my travels. Over the span of a few months, before I’ve run out of a makeup product, I’ve been buying new ones and stashing the almost used up makeup product in my travel bag. I’m proud to say that I don’t have to pack ANYTHING for my bathroom bag anymore! The older products stay in my travel bag and the newer products stay with me at home. If I ever run out of a product in my travel bag, I put the my newer product I’ve been using at home into my travel bag and buy a new newer version for myself to use every day. For the bathroom category, I make groups like “Makeup Compartment,” “Brush Compartment,” and “Bathroom Compartment.” Under each compartment group, I list the items that should be in each. That way, when I’m looking through to make sure I have everything, I don’t have to cross off individual items. I can review each section, double check to make sure those things are there, and then cross the whole compartment off the list. I use single list items for things I need to run around my apartment to get and pack away into my suitcase. This includes things like outfits, camera equipment, my laptop. Things that I don’t have duplicates of and that live outside of my carry-on rather than in it all year long. Once again, the bulleted items are my “grouped” items. Unlike the single items I don’t have to run around to pack, they’re already in my carry-on luggage and I have them listed just to double check that they’re all there. I create a small bar list item and list things under that aren’t essentials on every trip I go on but might need for certain ones. In that case, I drag the necessary items above the bar so that I know I have to pack them on that trip. For example, if I’m going on a business trip, I’d move “Work Laptop” above the bar then cross it off when it’s safely packed away in my suitcase. The items under “misc” are things that don’t go into a specific category but are essentials that I keep in either my purse of my carry-on. If you’d like to see a live version of how I pack everything into my carry-on, I have a video on it here. Love this post! Has really helped me pack for my trip to Europe. And the AnyList App is a God Send! What’s the purse in the picture, I really like how it looks but the brand is blurry. Not sure, it’s not my photo. I used a photo from the Away Travel instagram page (@away). 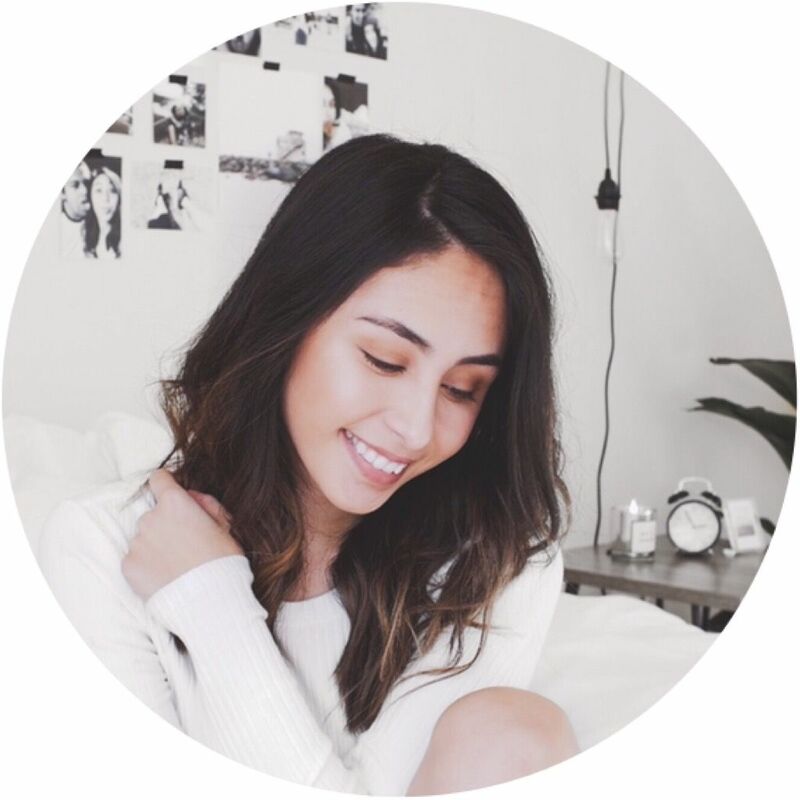 I love your blog Jasmine! What font you used with the pink pastel background?